Hello Everyone! 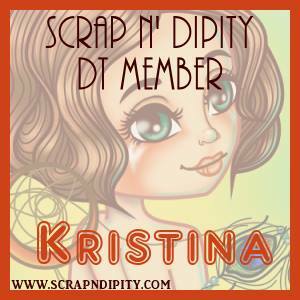 Time for another monthly challenge over at the Scrap N' Challenge blog for Scrap 'n' Dipity. 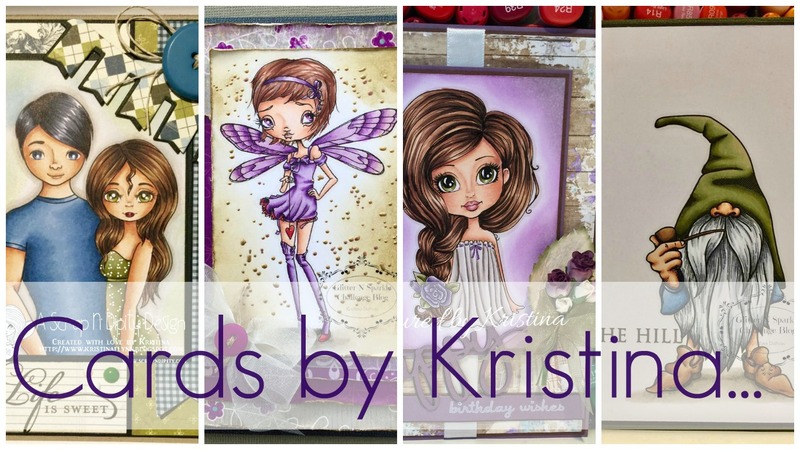 This month our challenge is to use Glitter - and although I have not made a Christmas card, the challenge theme is perfect for all of your Christmassy creations which in my mind should always be glittery and sparkly!! 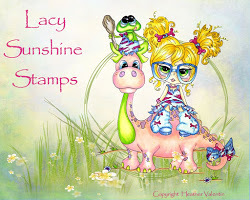 For my card I have used the beautiful Isabelle Summer image. I just love that long hair!! 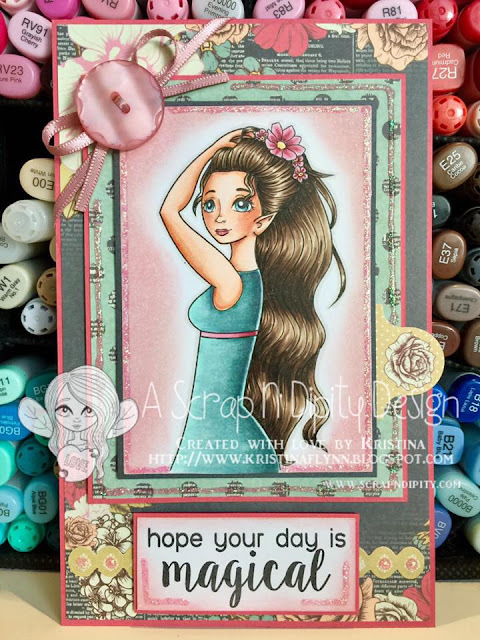 I have coloured her with Copic markers and teamed her up with some Kaisercraft patterned paper and the sentiment is from The Greeting Farm. Please see below the Copics that I used in my colouring. When complete you need to add your blog post to the Blog Hop (below this post) by Decembeer 14th 11:58pm EST. Winners are chosen at random, there will be a 1 winner and a top 3, they will be announced on the following day (December 16th). Each winner will get a free digital stamp from the shop!